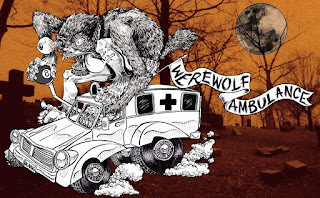 30 Days of Plight: 30 Days of Plight on Werewolf Ambulance!! 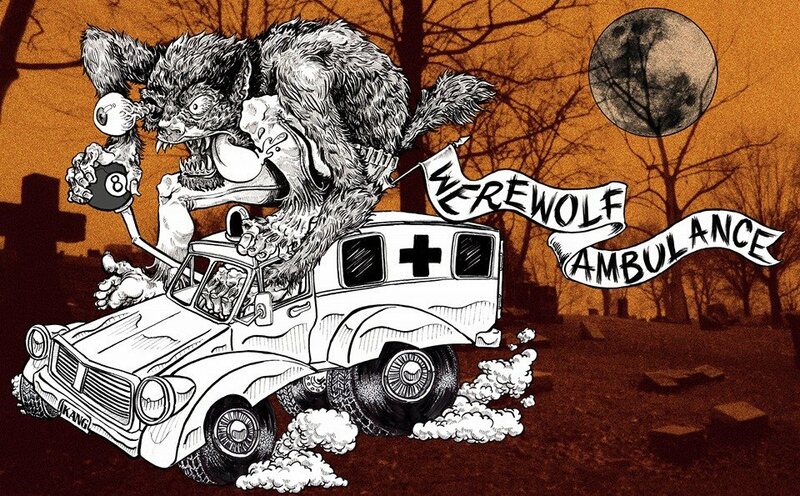 30 Days of Plight on Werewolf Ambulance!! Hello to any Werewolf EMTs that made their way over after listening to the latest Werewolf Ambulance podcast. As I mentioned earlier, I joined Katie and Allen to record an episode focusing on one of my favorite horror-comedy films, Murder Party. The episode is officially out and you can find it on iTunes under the Werewolf Ambulance podcast or go to werewolfambulance.libsyn.com to listen to this and previous episodes of their podcast. Just a reminder, despite being on break between Cuts right now I will be doing a special Halloween post next week. 30 Days of Plight Special Halloween Post!